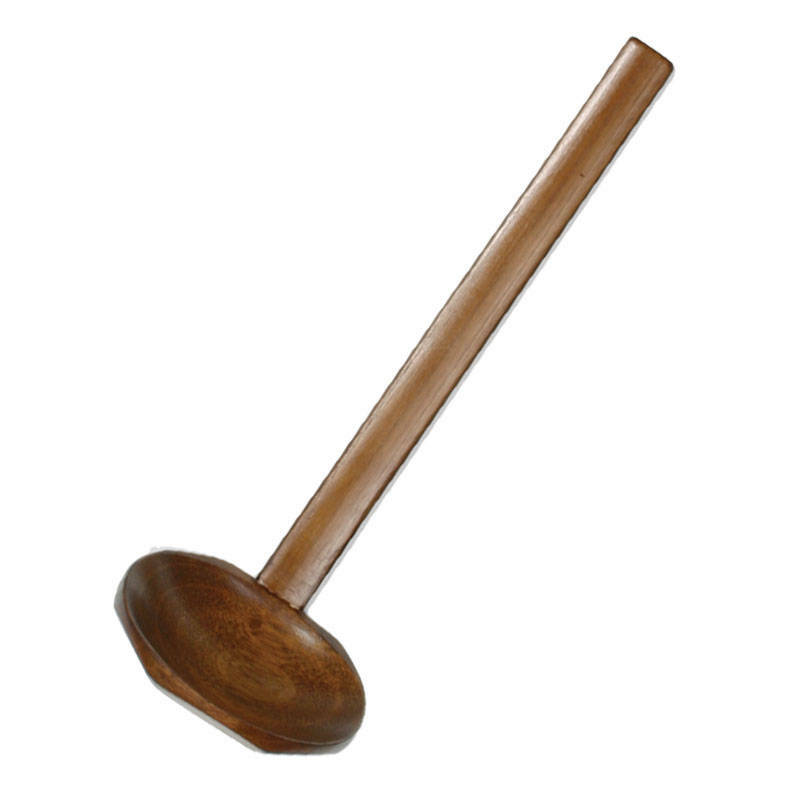 Brown bamboo ladle perfect for use with your donabe casserole. 8.5" long. Made in China.